Kid’s Eat Free at Bodega throughout half term. Bring your Ninos down to Bodega and let them enjoy the taste of South America, without the cost of a plane ticket! 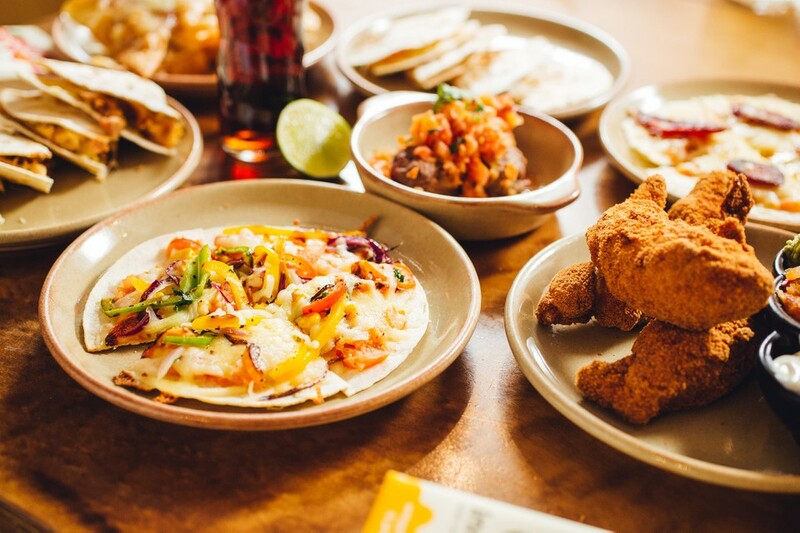 Throughout the Easter break niños will enjoy a free meal deal when an adult spends £10! We’ve even got something for the pickiest of eaters.. 😉Check out our kids menu here..